Entrepreneur of African descent? Interested in post-graduate opportunities at world-class professional schools such as the Yale School of Management, Oxford-Said School of Business, or Tufts' Fletcher School of Law and Diplomacy? Apply here before the November 30th application deadline. Indiana University Graduate Students in African Studies (GSAS) invite proposals that explore the strategies and products of researching Africa within diverse global contexts. Given the scope of these potential inquiries and the conference theme, this symposium encourages paper proposals from a wide variety of methodological, theoretical, and disciplinary backgrounds. 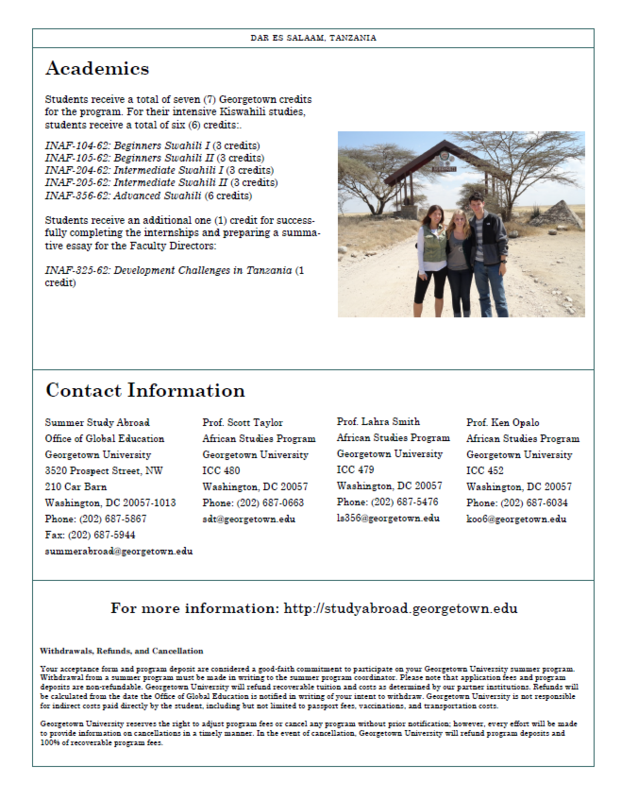 For more information, email iu.gsas.symposium@gmail.com. Follow #GTABC for more info. 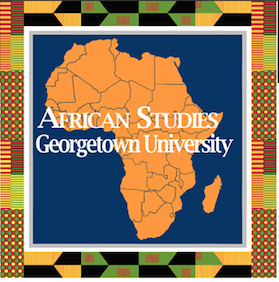 Established in 1980, the African Studies Program's core strength is political life broadly conceived. Our constant aim is to maintain and expand our comparative advantage in research and teaching by fostering an understanding of politics and economic development, conflict management and resolution, and issues of governance and institutions. 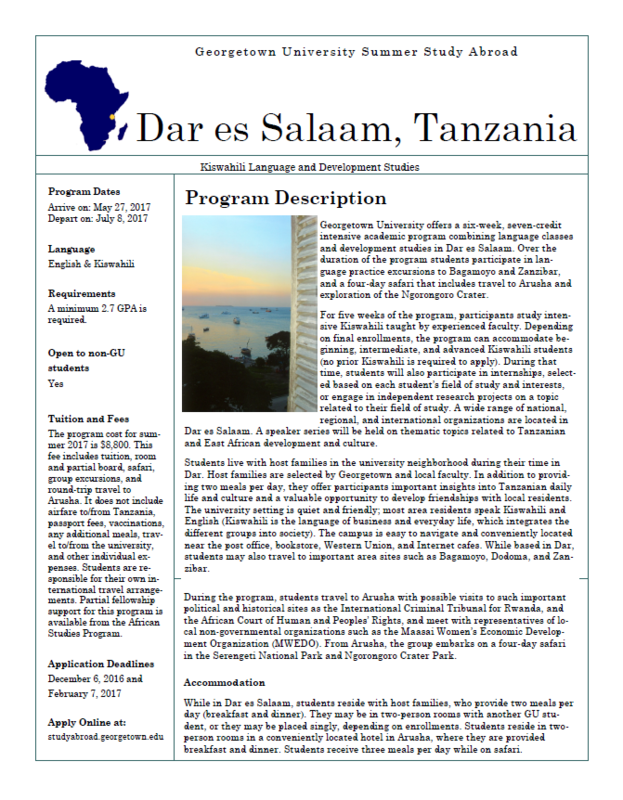 Copyright © 2016 African Studies Program, All rights reserved.